Install went smooth, instructions are spot on. Price was amazing and the product quality is second to none. 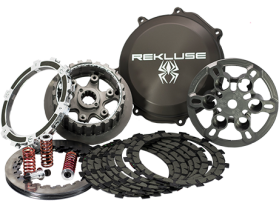 Everything about Rekluse screams quality. 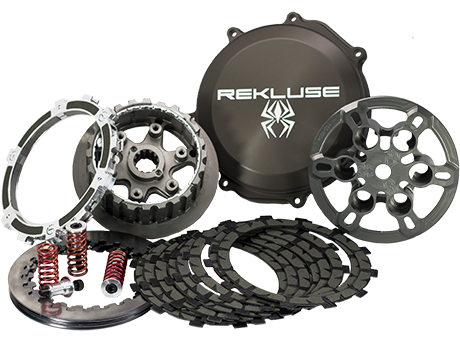 This clutch is awesome.